What a wonderful week of spiritual refreshment existed at Longview Baptist Temple of Longview, TX. 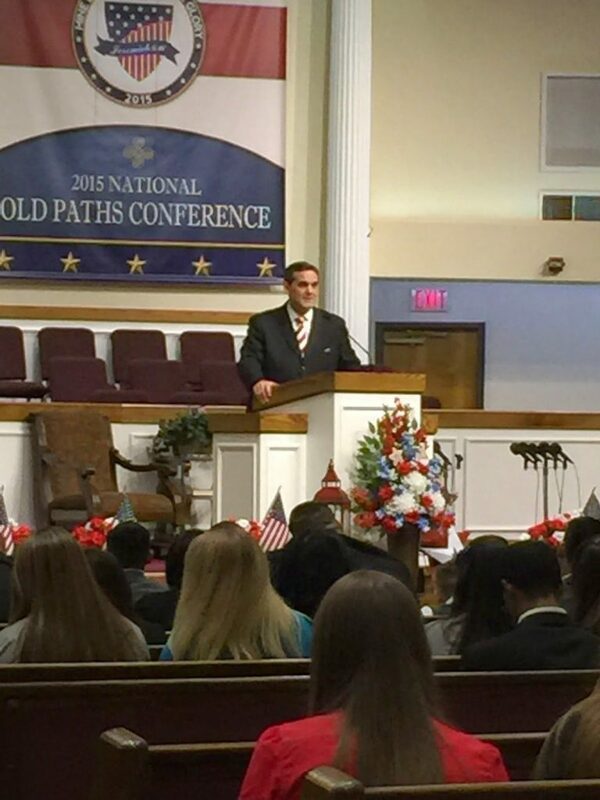 The NATIONAL OLD PATHS CONFERENCE 2015 from the very first night until the closing service Wednesday night every sermon fit together. The day sessions were extraordinary and practical. Everyone had something for them to add to their spiritual tool box for the work back home. 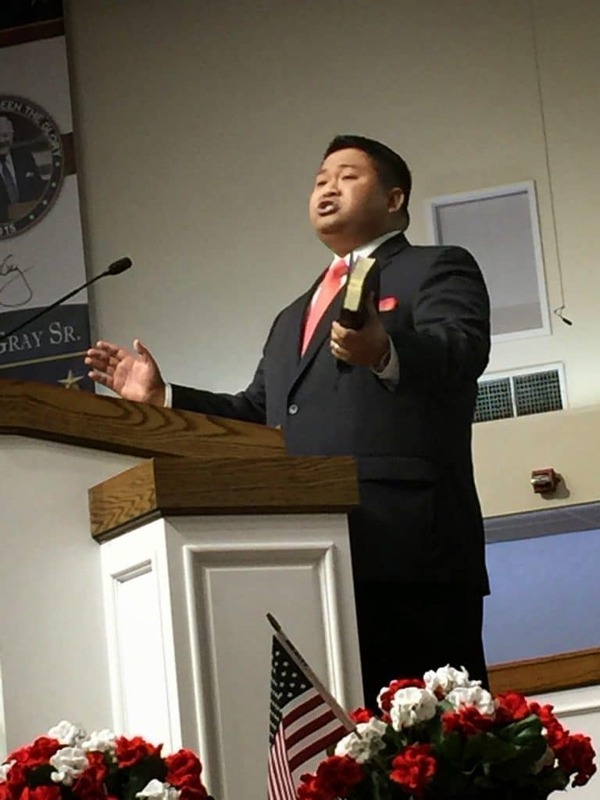 Brother Allen Domelle set the atmosphere with his sermon on “THE TOUCH OF GOD” on Monday night. Pastor Jack Trieber preached his sermon on “THE ROOT OF THE MATTER.” Wow, what great truths. Altars were full and many decisions were made. The day sessions filled the bill for the delegates. The ladies and the men were certainly given very practical life lessons to help in their ministries at home. 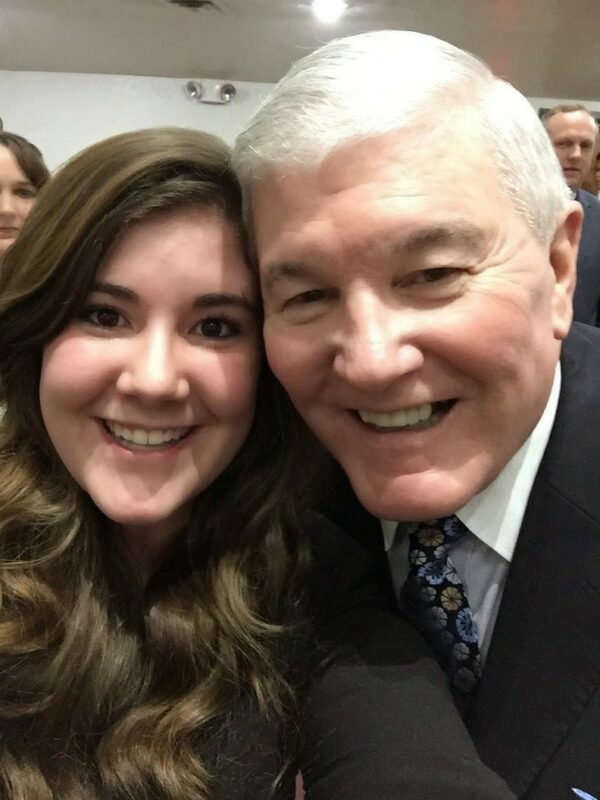 Tuesday night Pastor Jack Trieber preached first and I preached second. The altars were once again full and the response was overwhelming. Many left the service and called unsaved loved ones to give the Gospel to them. One young man had been estranged from his dad. This young man was celebrating his birthday on Tuesday. He listened to my sermon “IS THERE A PLACE CALLED HELL?” and slipped out during the invitation to call his estranged dad who was unsaved. He was able to lead his dad to Christ over the phone. He came back rejoicing and gave testimony of winning his dad to Christ. The next day as I proceeded to the Dining Hall to teach several stopped me to tell of them calling loved ones the night before and leading them to Christ. One of our assistant Pastors told me of leading his young son to trust Christ. What more could you ask for? I trust you will put into your schedule to join the NATIONAL OLD PATHS CONFERENCE hosted by LBT next year. The dates were announced as March 21-23, 2016. It is well worth the expense to come and find spiritual refreshment among God’s servants. Mark you 2016 calendars now to attend the 2016 NATIONAL OLD PATHS CONFERENCE at the Longview Baptist Temple of Longview, TX.